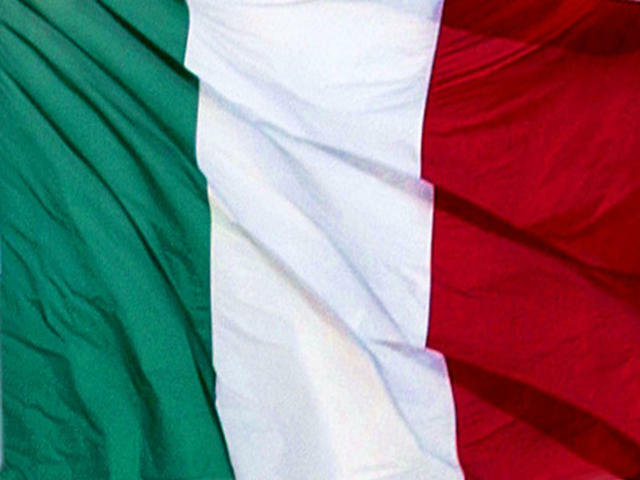 (MoneyWatch) The Italian government has pushed back the date for balancing the budget by two years. This confirmed Tuesday's IMF report that the nation's economic problems were worse than the government had been reporting. The government had previously said it would balance the budget by 2013. Now it says the country's 2013 deficit will be 0.5 percent of GDP, and 0.1 percent of GDP the next year. It now expects to balance the budget by 2015. This stands in stark contrast with an IMF report released Tuesday which said the 2013 deficit at 1.5 percent. The report also said Italy will miss its target budget for this year by a significant amount, coming in at 2.4 percent instead of the government's 1.6 percent goal. Italy's debt as a proportion of GDP is the eurozone's second highest, behind only Greece. The IMF says that debt will increase to 123.4 percent of gross domestic product this year, from 120.1 percent in 2011, and go to 123.8 percent in 2013. The IMF also said Italy's GDP will shrink by 1.2 percent this year, three times what the government had forecast. In response, beleaguered Prime Minister Mario Monti said Wednesday that the government had switched its focus from cutting the debt to promoting economic growth. "Everything, everything, everything that we are doing now is aimed towards helping growth," he said in Rome. Monti, who took office last November, has seen his popularity fall as budget cuts are increasingly felt by Italians. While expressing sympathy for their plight, Monti said the situation would be much worse if the government had not averted the immediate threat of a Greek-style debt crisis. This news has continued the drive up in Italian bond yields. Italian 10 year bond prices were at 5.54 at mid-day Wednesday. That's almost a full point higher than the 4.6 percent they were at a five weeks ago.